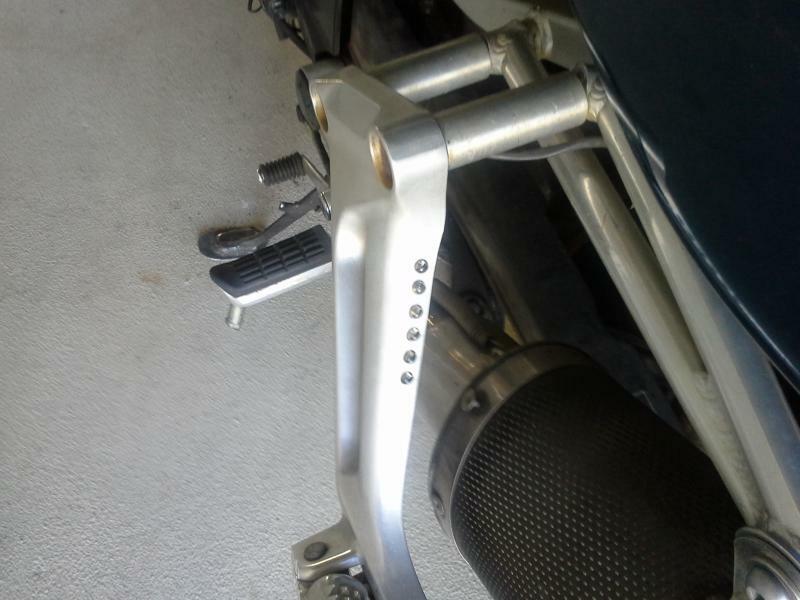 I have integrated LED turn signal lights installed in my passenger pegs. Really awesome for visibility and an all around cool looking mod. Very functional. Not hard to do. Nice bro way to keep it original great idea, it looks like some spacers for the pegs and a couple of holes drilled for the LEDs. Other than running the string did i miss any steps on this mod? You pegged it, my friend. Very easy to install. Thats pretty cool if they are bright enough in the day time. Where do you get the LED's from? The CTS Moto bike had those... always thought about doing it, but. What LED's are you using?